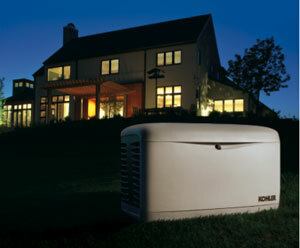 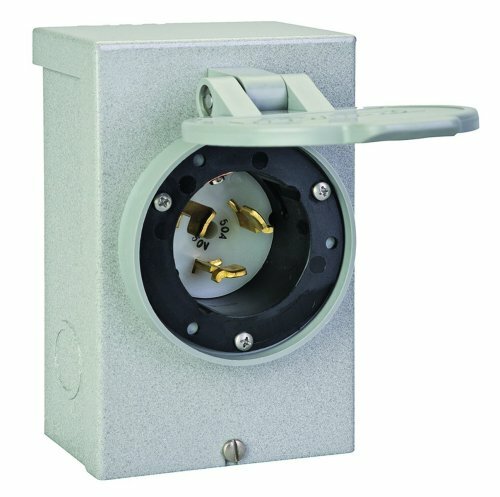 Regular maintenance helps extend the lifespan of your Kohler generator. 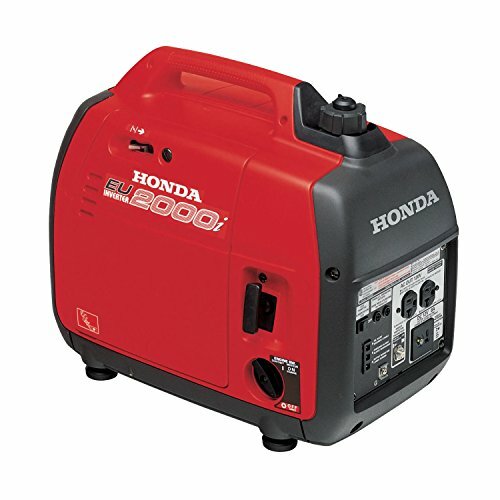 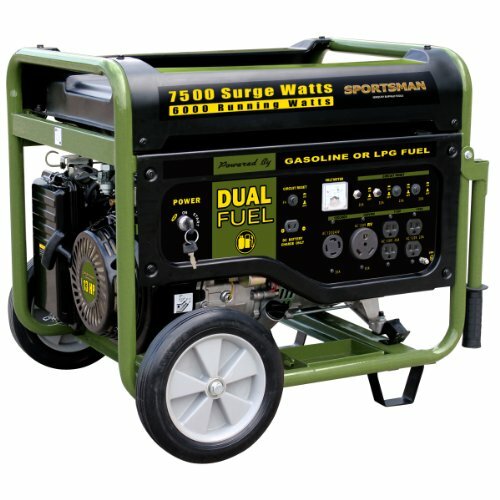 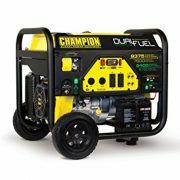 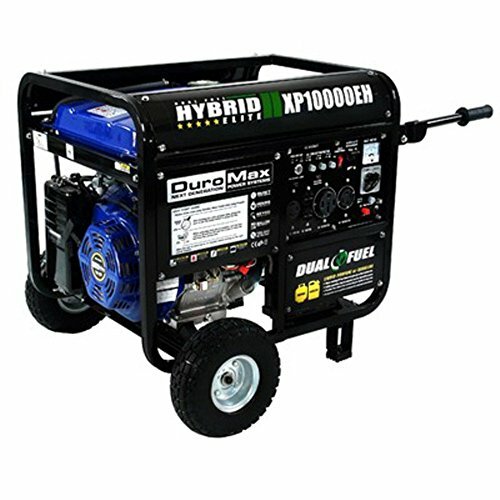 For general engine maintenance and service on 17 kW, 18 kW, and 20 kW residential generator sets. 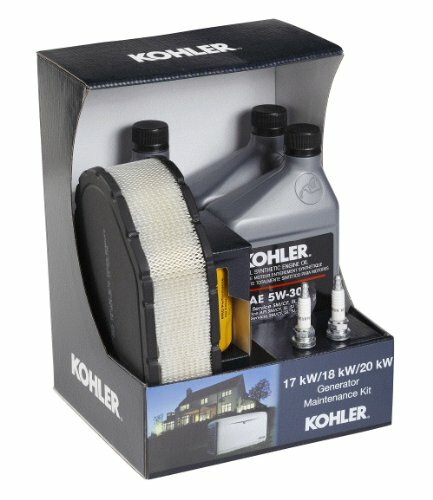 Regular maintenance of your Kohler generator will not only minimize costly repairs, but will also help ensure quick easy start-ups, high-quality reliable performance, and an extended lifespan of your Kohler generator. 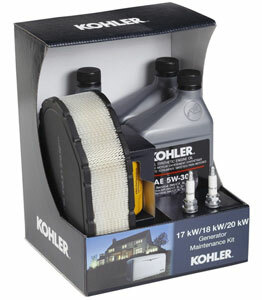 This Kohler maintenance kit provides items necessary for general engine maintenance and service on the following residential generator sets: 18RESL, 20RES, 20RESA, 20RESL, and 20RESAL. 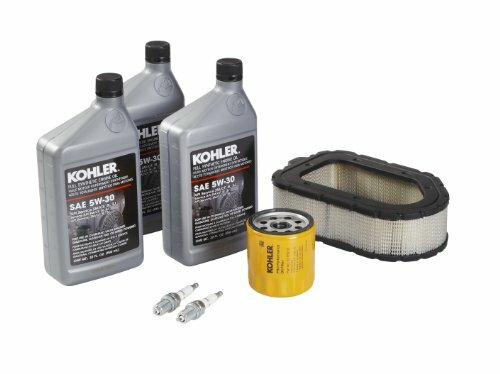 Use the maintenance kit to change the oil, install a new oil filter, change the spark plugs, and to service the air cleaner. 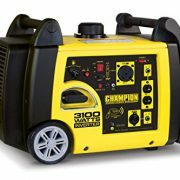 The kit includes one air filter, one pre-cleaner, one Pro Performance oil filter, two 1-quart bottles of synthetic engine oil, and two spark plugs. 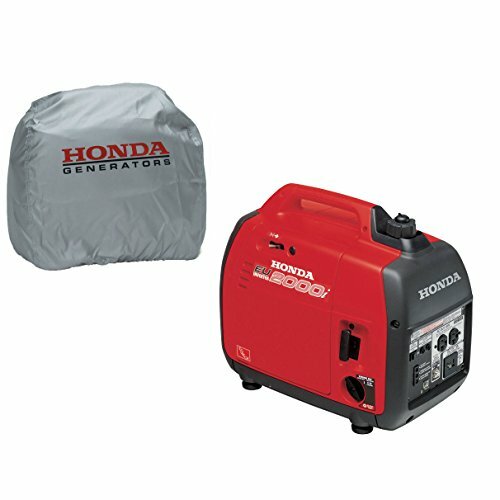 Step-by-step instructions come included.